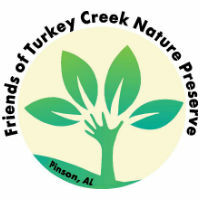 The Friends of Turkey Creek Nature Preserve is a nonprofit organization dedicated to preserving and promoting Turkey Creek Nature Preserve (TCNP), its historical sites and native wildlife and plants and funding educational opportunities at TCNP. These goals are achieved through supporting the TCNP in special event planning, fundraising, public education, and volunteerism. 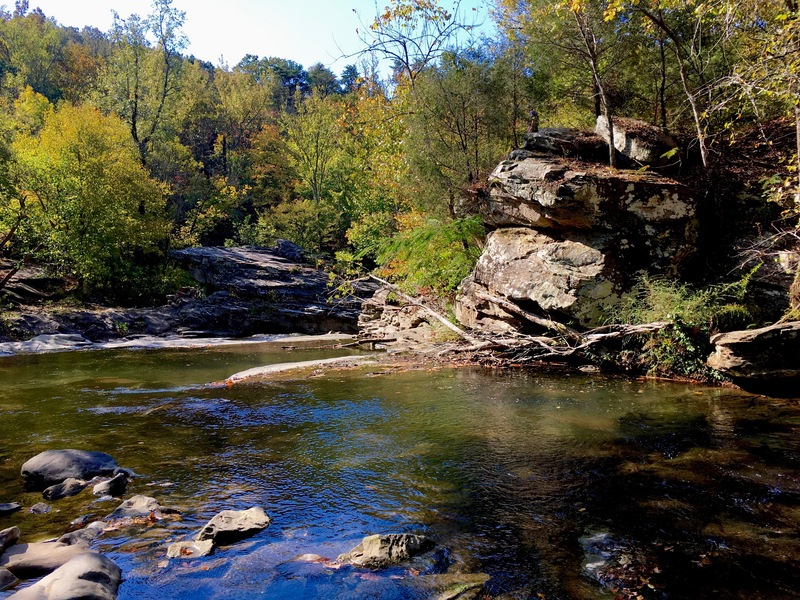 We monitor water quality, work in the Native Plant Nursery, attend public awareness functions, build trails, lead hikes, lead historical event demonstrations, help with clean-ups, assist with BioBlitz, and organize and staff the annual Float Your Boat Summer Festival.